Marriage. The exchange of vows and wedding bands with the promise to love, honor and cherish “til death do you part.” Unfortunately, it remains a sad statistic that many marriages end in divorce. So what happens to your home mortgage when “happily ever after” dissolves? Beyond brick and mortar, a home is not only a couple’s largest shared asset, but also a representation of the hopes and dreams that they were building for the future. 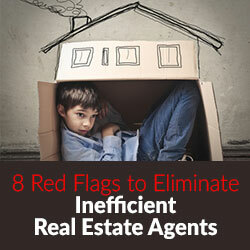 The decision on whether to sell or stay in the home is often one of the most difficult to make. Therefore, it is important to put emotional attachment aside and consider what is best financially. “I always advise my clients to meet with a mortgage lender and find out what options are available for their particular situation,” says O’Nan. You may have noticed that attorney O’Nan and this author share the same last name, and not just by happy coincidence. If neither party wants to stay in the home, or if neither can afford to buy out the other spouse, selling is often the best option. A Realtor can assist in determining the sale price, home preparation, property listing and offer negotiations. 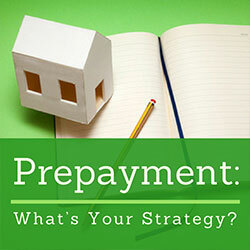 It’s important to note that before sale proceeds can be divided, the mortgage, second mortgage or equity lines of credit and brokerage fees must be paid. Factors that may influence the decision to sell include time you have been in the home, what the market was like when you purchased it, and the current market, especially including available inventory ad time on market (before sale). Should a spouse decide to stay in the home, often when children are involved, it’s important to be realistic regarding the costs associated with home ownership. 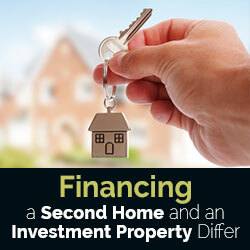 In addition to the mortgage, there are taxes and insurance as well as maintenance and repair fees to consider. As ideal as it seems to stay in the home, often selling and purchasing a less expensive home is the only way to regain financial stability after the divorce. 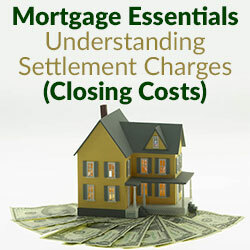 In most cases, the home is refinanced to remove the other spouse, and all profits/losses are negotiated in the settlement agreement. Unfortunately, refinancing or purchasing a home cannot take place during a divorce proceeding, so applications must be dated after the divorce is recorded. 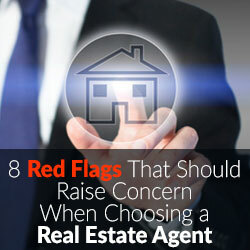 Therefore, you should always review all housing options well in advance of negotiating. 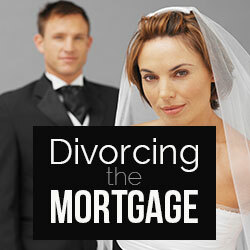 If a portion of income will be coming from alimony or child support, the timing of the mortgage application is critical. Both alimony and child support can only be counted as income if they will continue for at least three years. If the children are teenagers, and that support will be discontinued in a few years, not only will the non-earning or lower-earning spouse experience income drop shock, but they won’t qualify for a mortgage. It’s also important to maintain good credit during this time, so avoid purchasing a new car or obtaining credit cards, as inquiries can affect credit scores. While divorce is never easy, surrounding yourself with experienced professionals who can offer individual advice and guidance will help make this challenging time and bit easier to navigate.